Our company supply all the Automotive Spare Parts for Mercedes Benz / BMW / Volkswagon / Audi / Range Rover / Jaguar since 2012 and we are one of the biggest company with our more than 40.000 different items representing following brands. SCHNIEDER / BRITEX / SPARTECH / BEHR / HELLA / PAGID / VDO / BREMBO / VALEO / HUCO / OCAP / LUK / INA / WABCO / CONTITECH / BOSCH / BOGE / DEPO / TONG YANG / API. Beside European Range we also Cover Japanese Applications in Lighting and Body Parts Area. 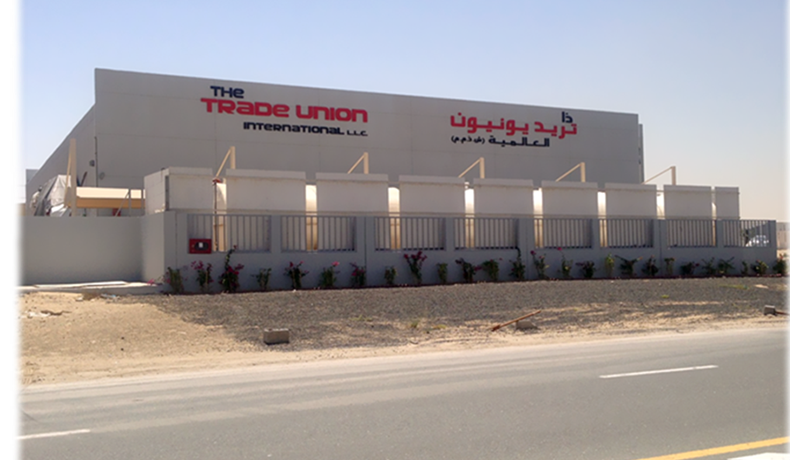 Our company has strong distribution network all over GCC especially Saudi Arabia. All our products are SASO certified and all shipments are made under the supervision of BERUVERITAS, This makes us to hold very strong market share in GCC. Beside GCC we are also very active in international market with our aggressive marketing efforts and effective sales network. In order to provide the best quality services and activities to our clients; we have Three warehouses whose covered area is totally 15.000 m2. As the Dubai city has advantages for its free Zone Port facility [Jebel Ali] / Easy Re-export process / Competative freight rates and quick documentation.